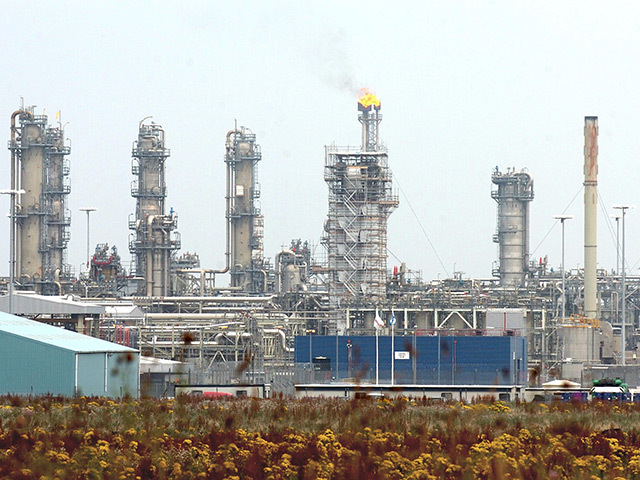 Ineos has been given an improvement notice after being accused of failing to take “all measures necessary” to prevent major accidents at its site at Grangemouth. 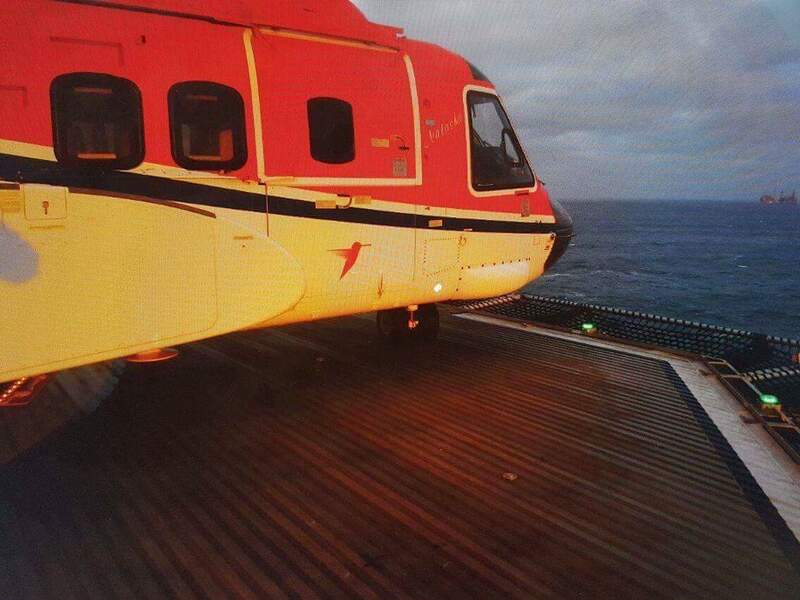 A helicopter operator said last night safety checks had been carried out on helicopters including the one involved in an incident last month. 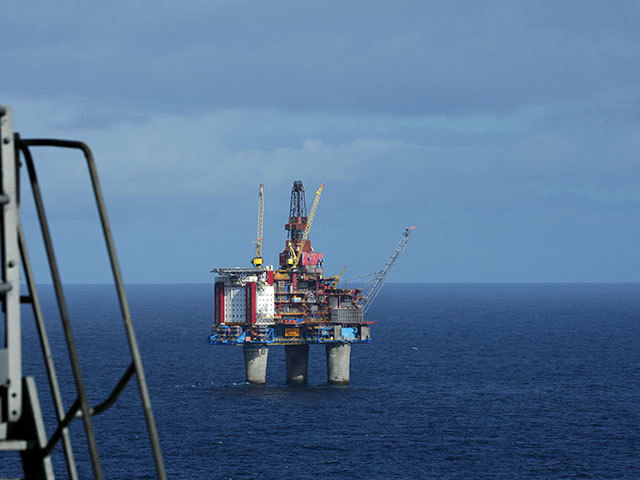 An investigation has been launched after a fire on the Deepsea Atlantic rig while it was working on the Johan Sverdrup field. 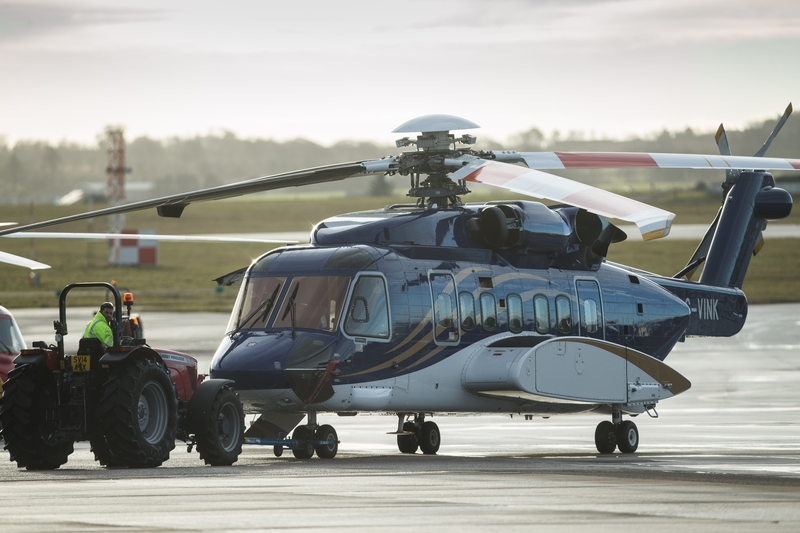 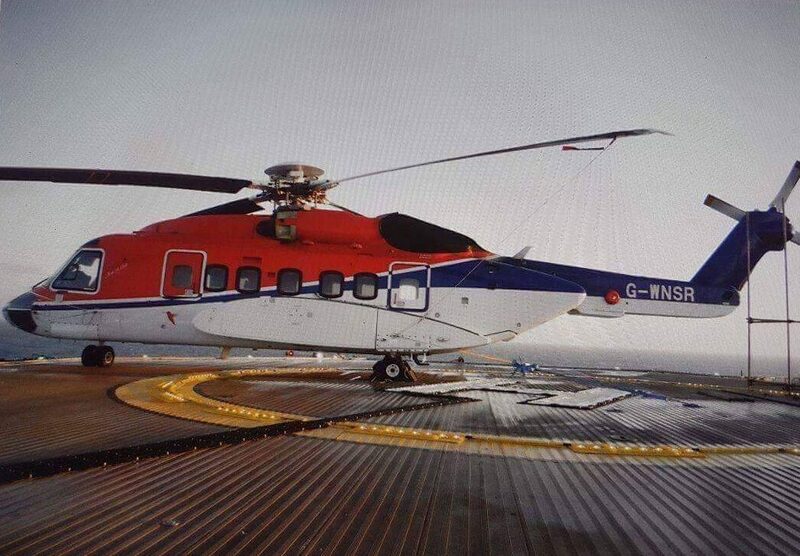 The Air Accidents Investigation Branch (AAIB) said yesterday that it would look into a helicopter’s emergency landing on a North Sea platform. 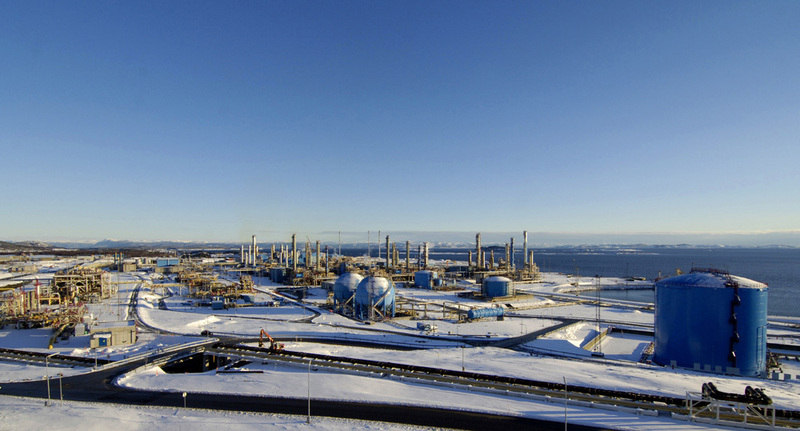 Norway’s oil industry safety body has given Gassco until the end of the month to say how it will address potential hazards detected at its Karsto gas processing facility at Tysvaer. 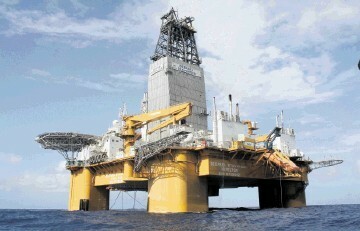 A new directive designed to improve the safety of offshore workers will come into force on January 1. 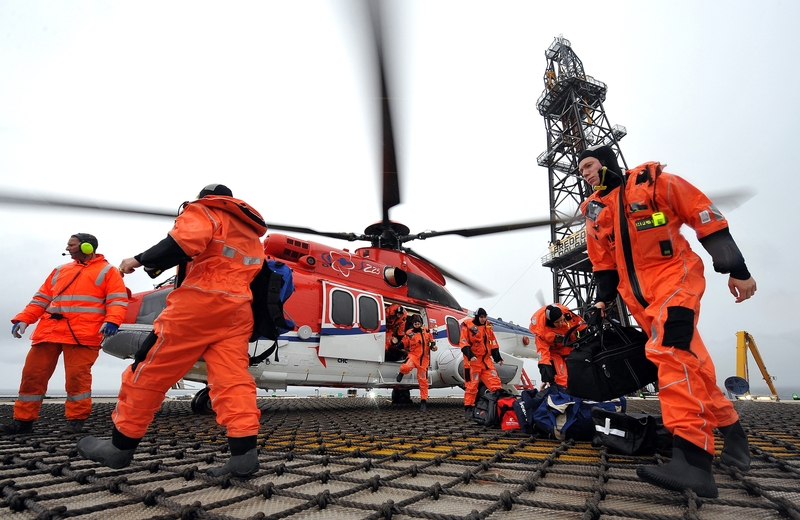 The industry association for operators of emergency response and rescue vessels (ERRVs) has made a video remind North Sea workers they are not alone this Christmas. 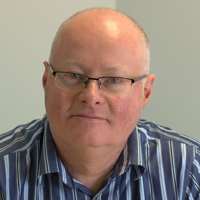 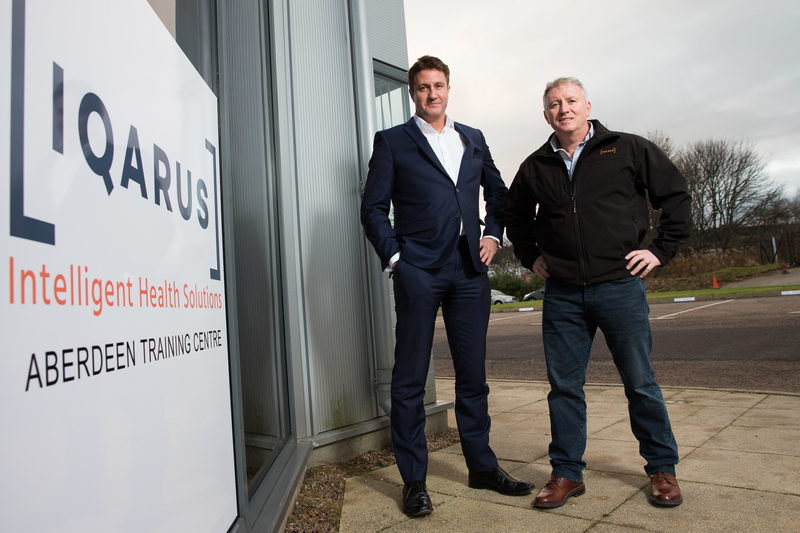 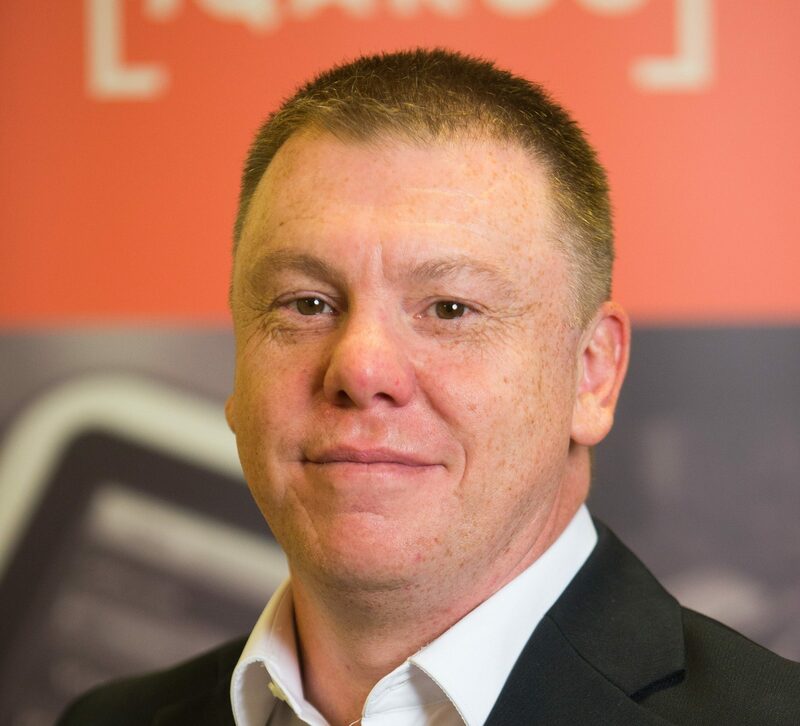 Energy sector healthcare provider Iqarus has opened a new training centre in Aberdeen for offshore medics and emergency response teams. 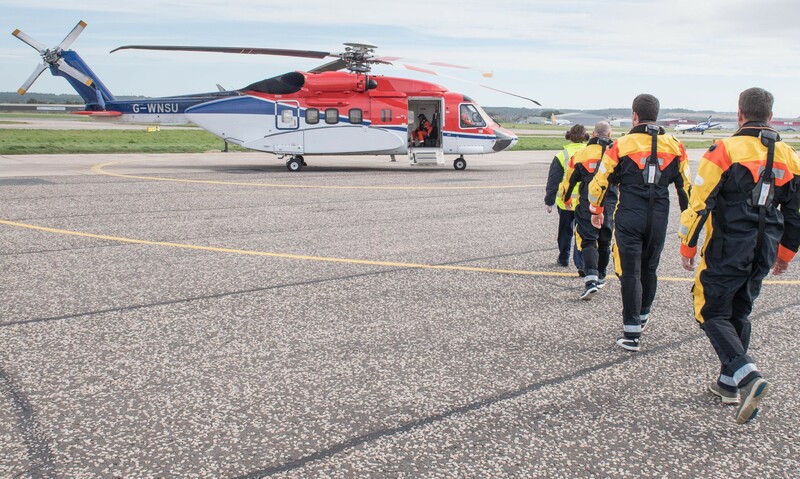 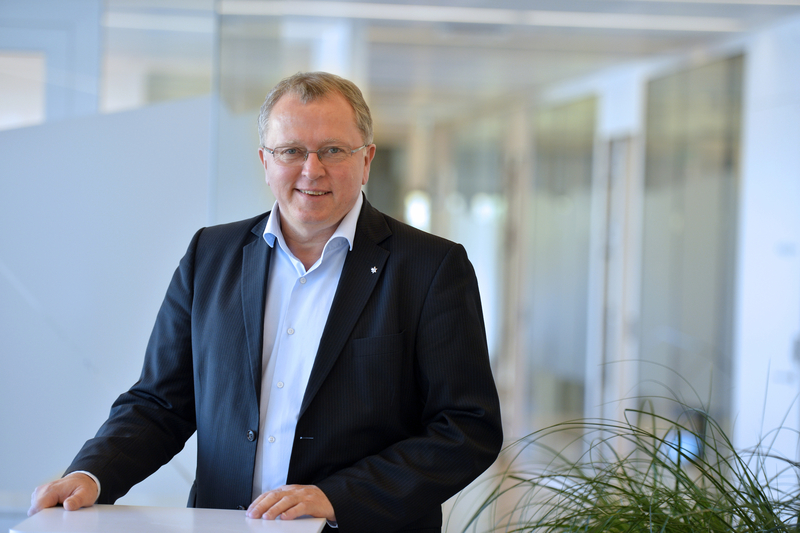 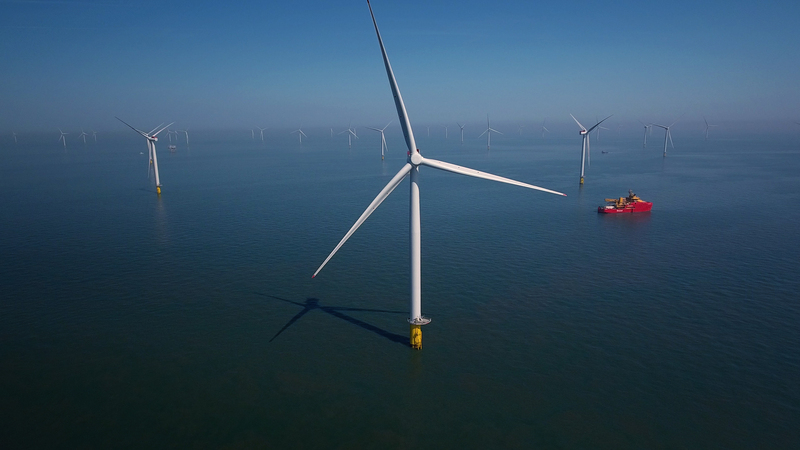 Statoil's chief executive has claimed there is no connection between the number of incidents this year and cost-cutting amid the oil downturn. 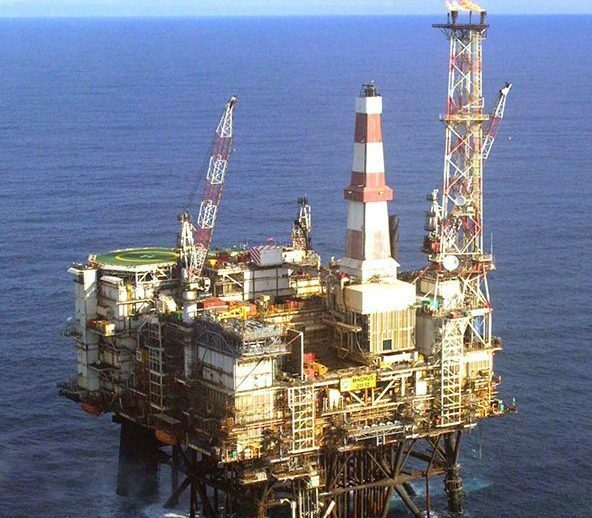 A North Sea platform remains shut in after an "electrical issue" three days ago. 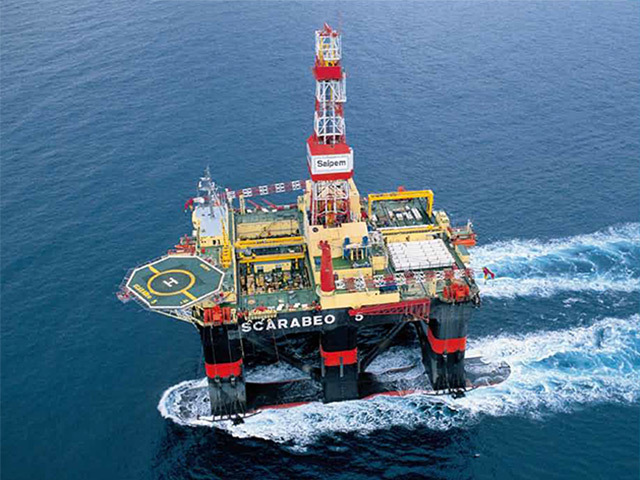 A team from Norway’s offshore safety body will land on the Scarabeo 5 today to investigate the circumstances that caused a fire to break out on the rig on Tuesday. 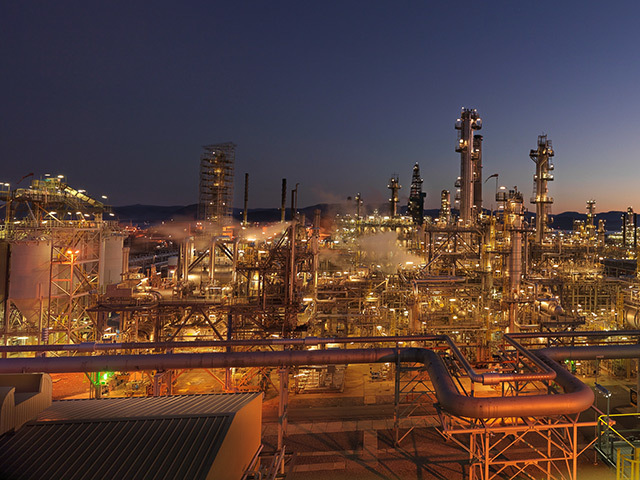 ExxonMobil's giant oil refinery in Louisiana is currently operating at planned rates after a fire earlier this week, according to reports. 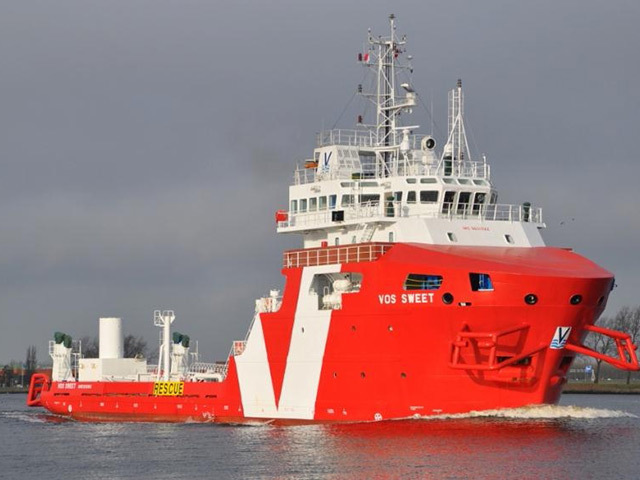 Data from a two-year study on the changing shape and size of the North Sea workforce have been made available for £120. 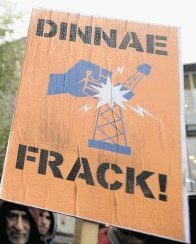 A Health Protection Scotland assessment of the public health impact of fracking found “sufficient” evidence that cancer-causing dust crystalline silica occurred at levels which would pose a risk to fracking workers. 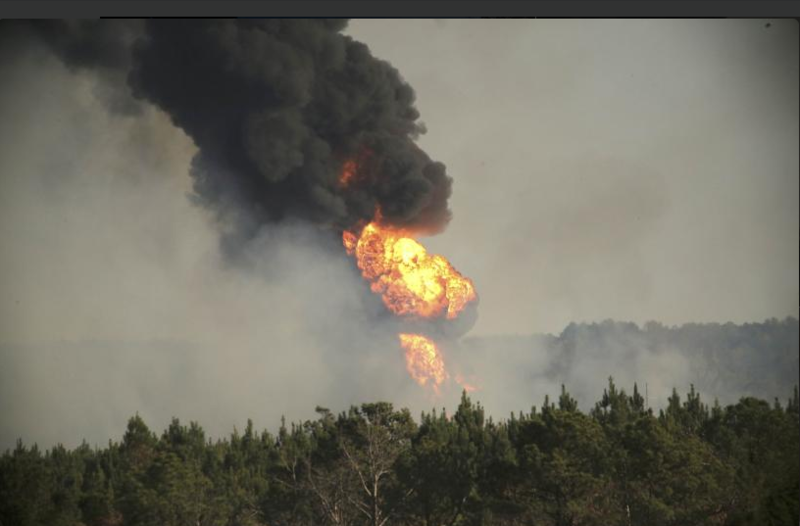 The US National Transportation Safety Board has opened an investigation into the Colonial Pipeline Co accident in Alabama. 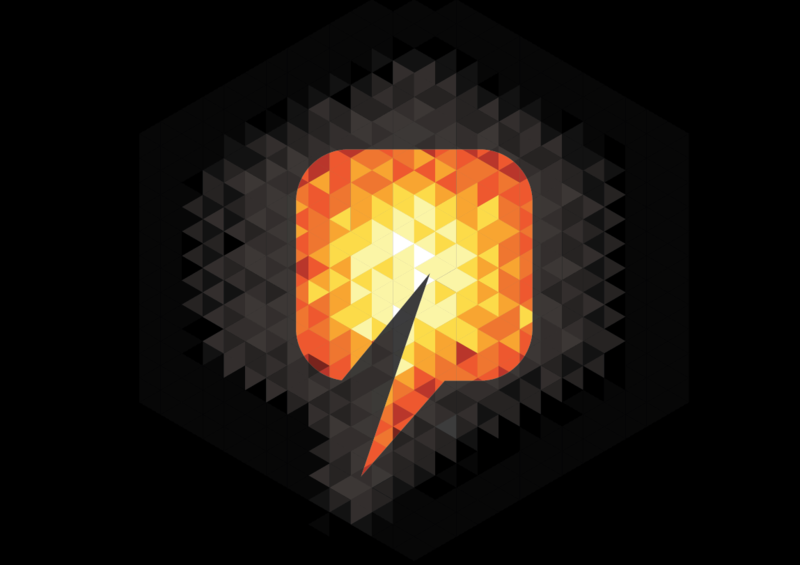 Pakistani firefighters said the death toll has risen to at least 17 people after a fire from a decommissioned oil tanker. 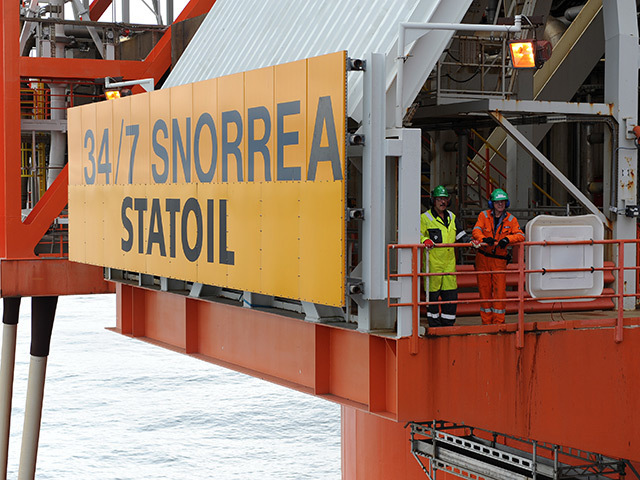 The Norwegian Petroleum Safety Authority said it will begin an investigation into a gas leak at Statoil’s Mongstad facility last month. 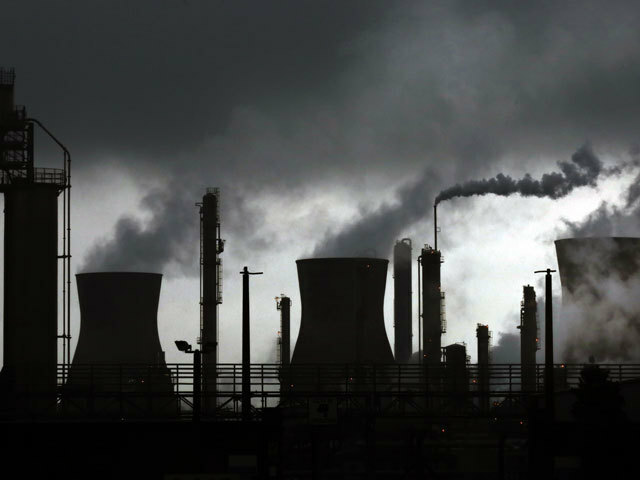 A gasoline line may be shut for at least a week after one worker was killed and five others were injured after an explosion and a fire in Alabama. 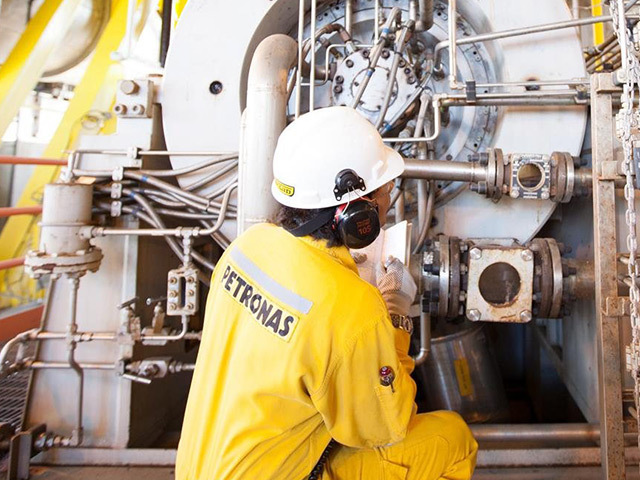 A worker has died after an incident at a Petronas processing plant in Malaysia.